We have a giveaway here with six Amazon gift cards up for grabs. Pick your favorite pizza flavor before the end of 3/7 for your chance to win one of the gift cards. To go along with our velcro leash/harness reflector giveaway, we have another pet giveaway. This one with seven prize winners. With an 120 lb dog ourselves, I'm not quite sure how many of these we could use if we were to win, but it looks like a great bunch of prizes. This is US only and runs until the end of the month. Good luck. Sponsored By: 26 Bars & A Band, Canine Care Products, CritterZone, The DogClaw, EzyDog, Fizzion Clean, Howie and Friends, My Dog Ate It, Northern Biscuits, PetFlys and Thundershirt. 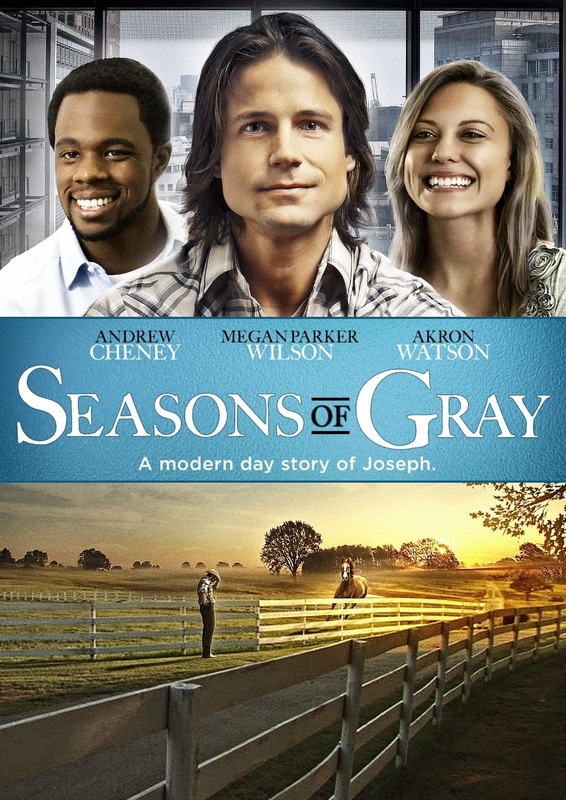 Starring Andrew Cheney, Megan Parker Wilson, and Akron Watson, here's our latest DVD giveaway, Seasons of Gray. This is US only and runs until 2/21. Take a chance and enter now before it is too late. Good luck. Here's a little different giveaway I ran across that is open worldwide, 18+. Looking to redecorate your home a little? 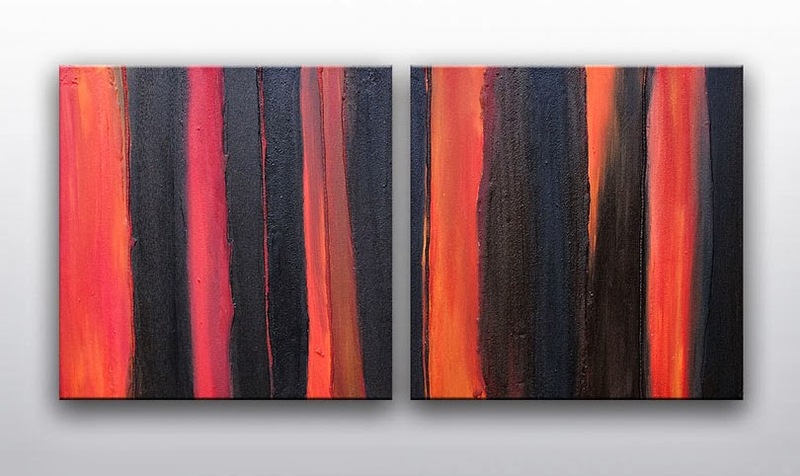 Like artist Richard Buckley and enter to win this one-off original piece of abstract art worth £249. Giveaway runs until 2/17. Here we have a nice three winner giveaway. Each winner will get an LED Blow Lamp. The "blow" part of the lamp is how you turn it on and off. Interesting idea. Continental US residents have until the end of 2/27 to enter to win. 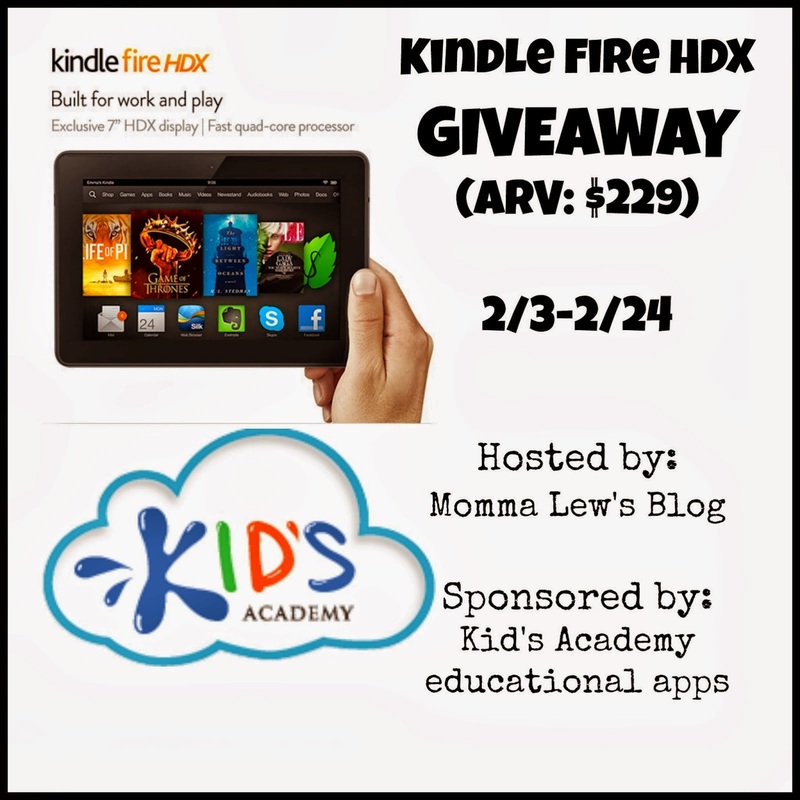 We have here today a giveaway of a Kindle Fire HDX thanks to Momma Lew's Blog. She's the mom/me in the text below. US resident have until 2/24 to enter to win. $229 value. Good luck. Entry requires leaving an app review. We have another Maggie Bags giveaway going on. These popup every once in a while as prizes. It seems like every bag is different. This giveaway runs until 2/22 and is US only. Care to win it? Good luck. Canvas prints are all the rage these days. Here's a chance to win an 8x10 canvas print. Continental 48 only, quick giveaway ending on 2/12. Good luck. Don't miss the coupon, too. Easy Canvas Prints are offering one lucky reader the chance to win a free 8x10 canvas print with free shipping to the US (Alaska and Hawaii excluded)! Enter the drawing below and good luck! This event will run through 2/12/2014. We have below a review and giveaway for Edible Arrangements. The review is courtesy of Rosey the Coupon Coach. She's the "I" in the review. I've always wondered if the strawberries they cover with chocolate are the ones that don't look so good. Their baskets do look nice. Our giveaway here runs until 2/17 at 9pm EST and is US-only. Good luck. Is your mouth watering yet? The perfect Valentine's Day gift for someone special in your life - an Edible Arrangements Valentine's Day Bouquet! I love fresh fruit and chocolate covered fresh fruit is my favorite treat. This arrived all wrapped up in beautiful cellophane with a bright red bow and a lovely message from the local Edible Arrangements store in Mt. Laurel, NJ where corporate sent my order to be filled. 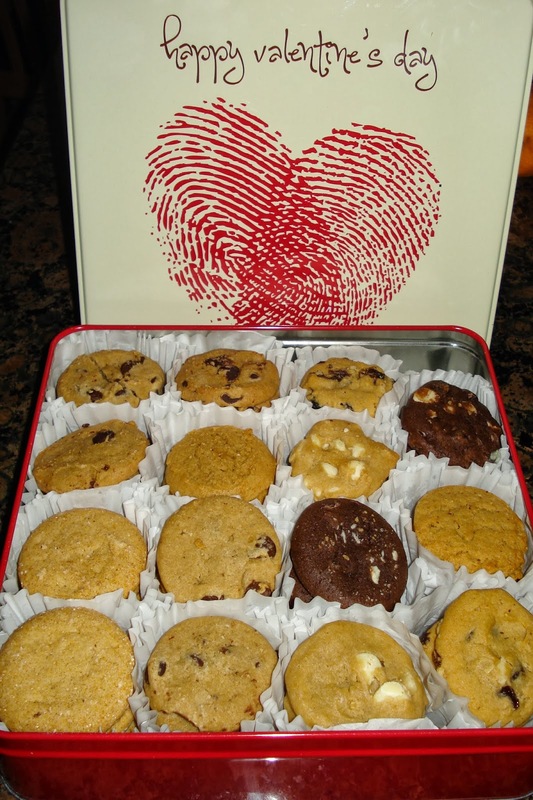 We have below a review and giveaway for Mrs. Fields cookies. The review is courtesy of Rosey the Coupon Coach. She's the "I" in the review. I really think the Cookie Monster would be such a great spokesperson for Mrs. Fields. Perhaps another time. Our giveaway here runs until 2/22 at 9pm EST and is US-only. Good luck. Who doesn't love cookies? I don't know anyone who can honestly say they do not love a good soft and delicious cookie. Better yet receiving a beautiful Valentine's tin or any delicious gift from the Mrs. Field's collection is a treat for anyone who receives it. I have to admit I had never tasted a Mrs. Field's cookie prior to doing my review. There are no Mrs. Field's cookie stores in my immediate area that I am aware of so this was truly a new experience for me. We're beyond these books in our house but the series sounded interesting. Enter before 2/21 for your chance to win. US residents only. Good luck. Fergus Ferry is a loveable children's book series that follows Fergus on his many adventures. Your child will be inspired by Fergus's great attitude and willingness to help those around him. These books are ideal for children in the 2 - 6 year old age range. The books are sweet and your children will be asking for more and more. Luckily, there are four book sets, with six books in each set! 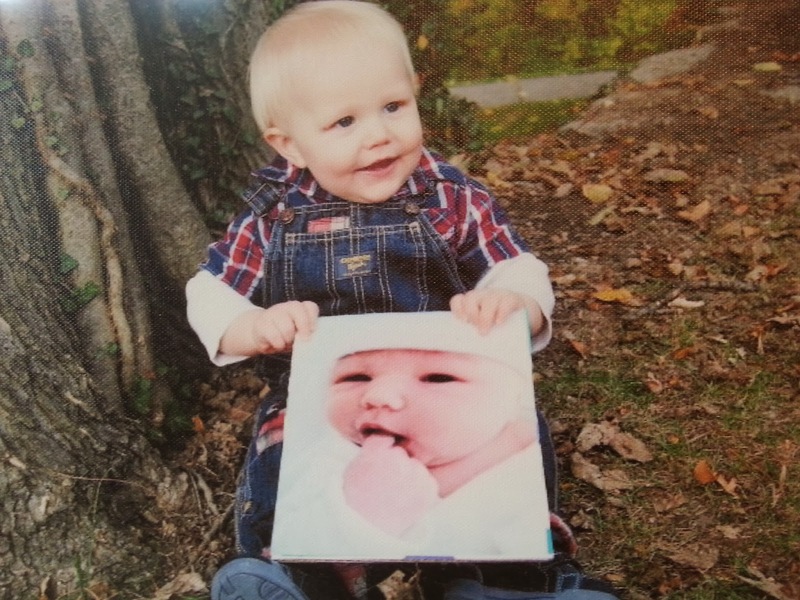 You can read a full review from Mostly Together Mommy. Yes, I old enough to have grown up with Tom & Jerry. I watch the show every now and again on the Cartoon Network. It is funny watching it so many years later. They're a big laugh still. Want to win your own copy of the DVD set? Enter before the end of 2/27. You won't want to miss this. We've had a few Pictures on Gold giveaways. Here's yet another one. If you won one of the other ones, don't enter this one so others can win... :) We're open to US and Canada residents here. Enter before 2/20. Good luck. An early web site I recall was dubbed Hot or Not. It showed an uploaded picture and you rated it from 1 to 10. As the uploader, it played up your ego typically, though if people didn't like the picture, you might not appreciate it too much. Different versions of the site came about, with risque pictures being one of the more popular versions. Now, Hot or Not has been rebranded in the app word. The Hot or Not app, for the iPhone, iPad, or Android will allow you to connect up with your Facebook friends and friends of friends easily, and rate them. To start, you must connect the app to your Facebook account. It wants to access your public profile, friend list, email address, birthday, interest, likes, current city, photos, and videos. Once you connect the account, it is time for the rating. It shows you profiles closest to you first. When looking at a specific profile, you can rate the person hot (heart icon) or not (X icon). There is no numerical ranking, basically just a thumbs up or down. There isn't even a skip option. You can filter the profiles by gender or age, though. I could use one of these machines now but here's a chance for bloggers to sign up for a giveaway event where the prize is a Chromebook. Free if you have 5,000 Facebook fans and post an announcement. For that, you'll get a free Twitter or Pinterest link. Come back in a week if you want to win. See you there. A trio of winners in this giveaway. Have you ever tried Country Bob's? Many years ago, I had gotten a coupon for a free bottle. I couldn't find it anywhere nearby. Perhaps times have changed and they're more readily available. Enter if you dare, before end of 2/27. Good luck. Here's a simple giveaway for you to enter to win a wheelie bag of your choice from Beatrix NY. Register by April 8, 2014. 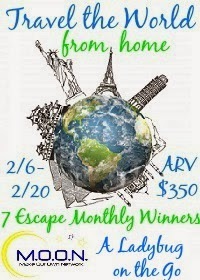 Travel the world from home with a monthly escape box. Definitely cheaper than flying all over the place. Doesn't exactly replace the real thing but sounds like an interesting giveaway to try to win. Seven winners actually. 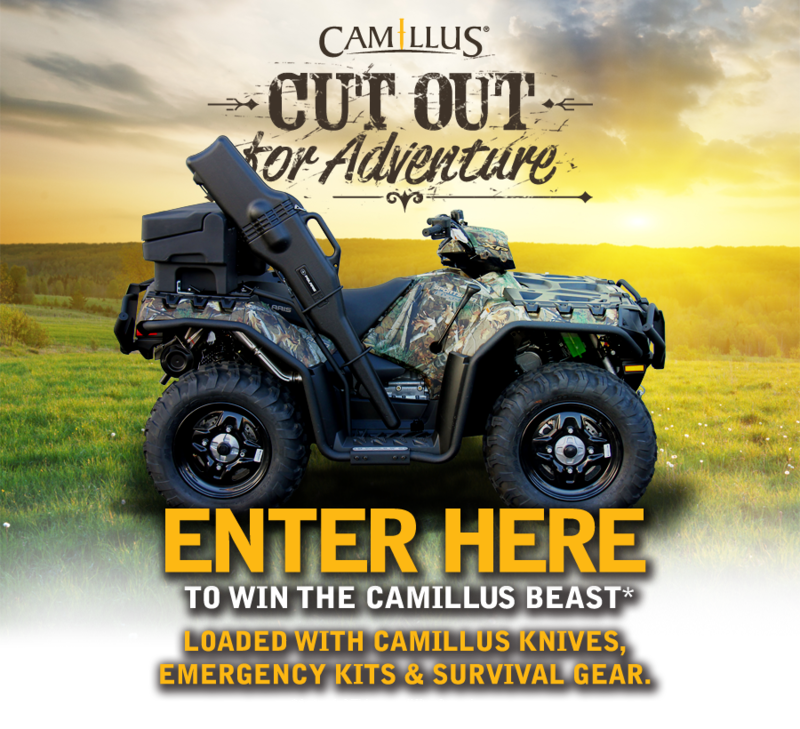 Continental US residents have until 2/20 to register to win. Good luck. Local giveaway here. This time for a concert at Fenway Park. I've been there for baseball but never for anything else like ice hockey or a concert. There is even football planned for there in 2015 (BC vs. Notre Dame). 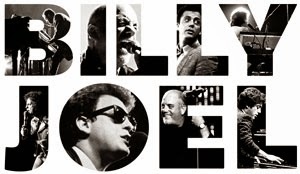 With that said, here's your chance to win tickets to the Billy Joel concert, coming June 26th, 2014. Enter before noon on February 10th. 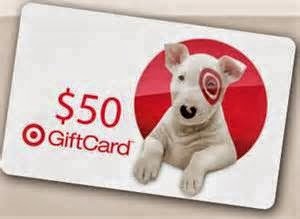 What seems like a rare giveaway open Worldwide we have today, This time for two $50 Target gift cards, ending midnight CST on 2/19. Want to win? Enter now. February 14 is approaching fast. Valentine's Day will be here and gone before you know. 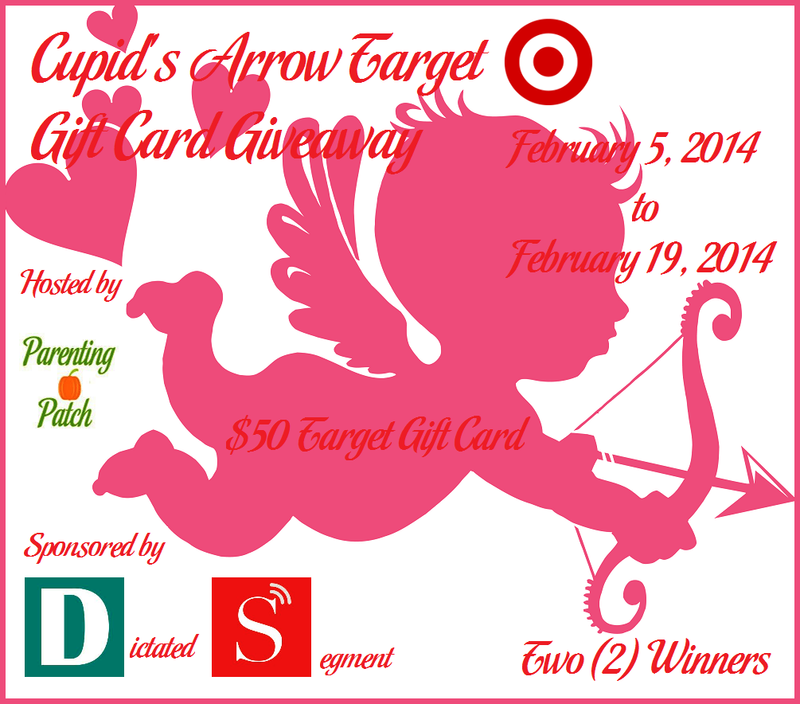 In celebration of the holiday love, how would you like to win $50 straight from Cupid's arrow to spend at Target? I watched too much TV growing up. Here's a chance to win DVDs for 9 TV series that were supposedly iconic. I say supposedly as I don't remember the Dilbert series being that great/iconic. What do you think? Care to when them all? Enter before end of 2/27 for your chance to win. Good luck. 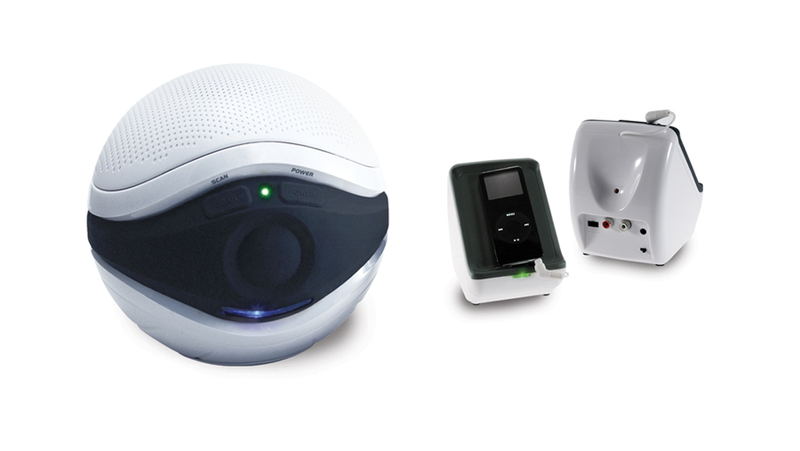 I've had various reviews and giveaways here for speakers. This one looks like an interesting one. No pool here but would work well there if you had one. Do you want to win? Enter before the end of 2/27 for your chance to win. Good luck. 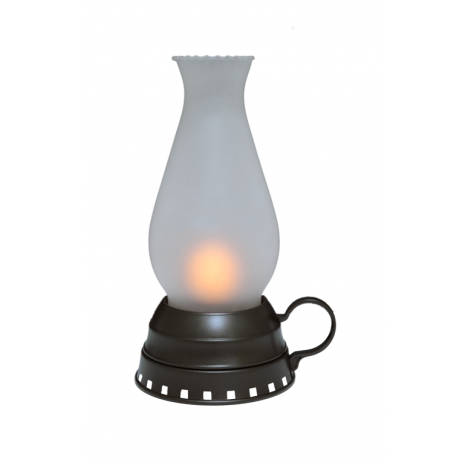 Next up is a giveaway for a flameless lantern, the decorative kind. Definitely not for camping. 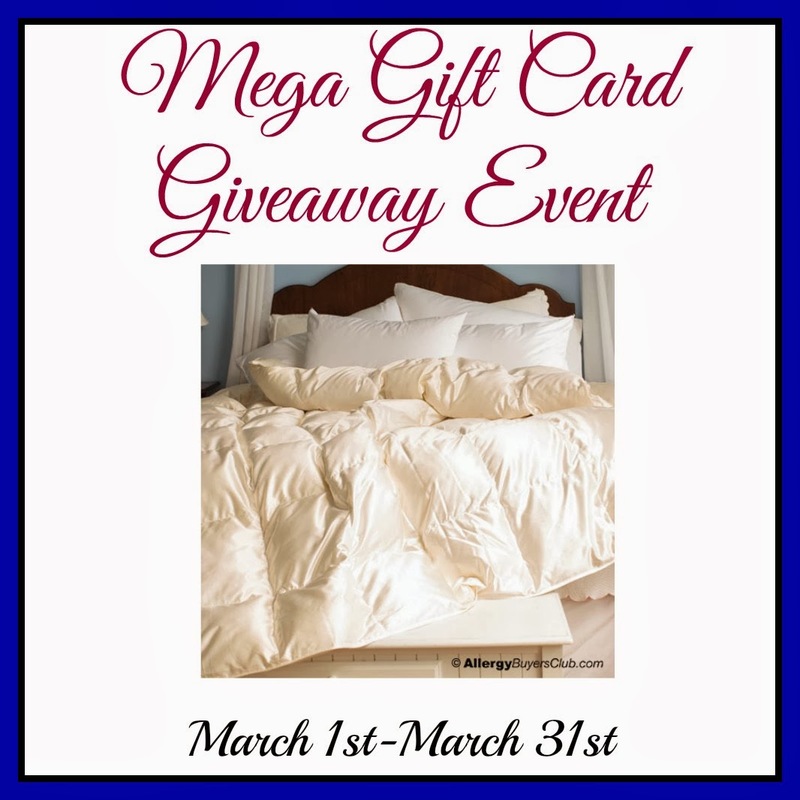 Enter before end of 2/27 for your chance to win. US48 only. Good luck. Enhance the beauty of your home safely without the worry of an open flame with this long-lasting battery-powered LED light source. 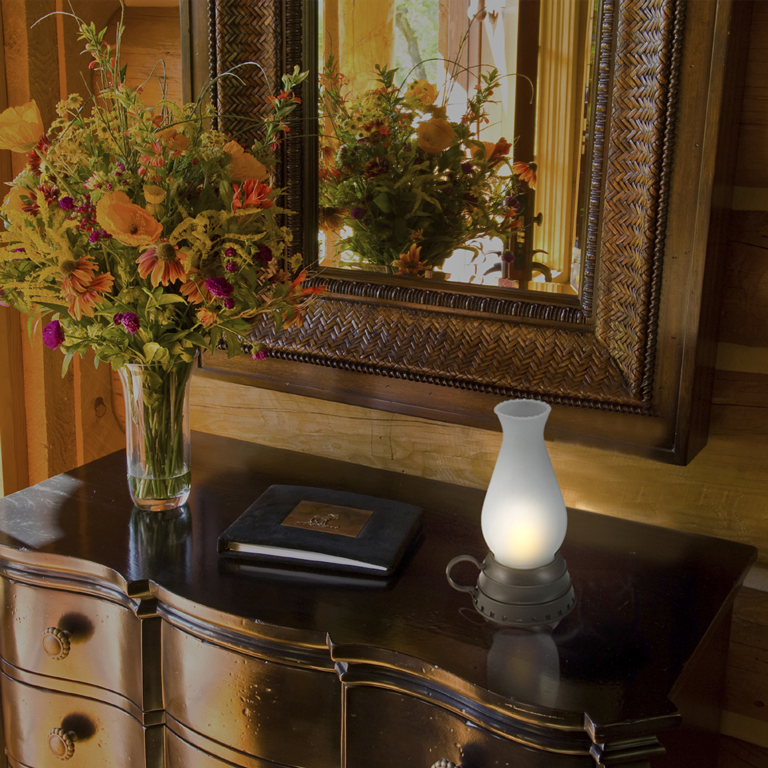 The LED light will glow through the real frosted glass lampshade and flicker like a real candle. Includes automatic timer for your convenience -- 6 hours on, 18 hours off. Features sturdy base with decorative handle. Place on a mantle or table and enjoy the ambiance with peace of mind. I love ATV giveaways. I'd love to win one of course. Here's your chance to win one, too. 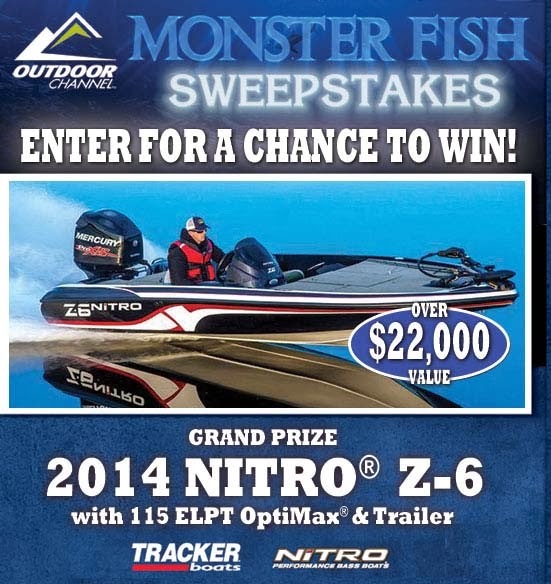 Grand prize includes a 2014 Fully-Loaded Polaris Sportsman XP 850. Total value of grand prize package is $13,000. Enter before June 15, 2014. Good luck. We have another giveaway for some Lugz boots. Past ones have been popular so I thought I'd help Rosey the Coupon Coach promote this next one. The review below is from her (she is the "I" in the review). She seems to really like the boots. Win and you can really like them, too. 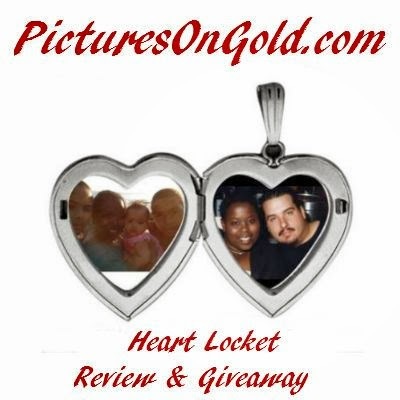 The giveaway runs until Valentine's Day and is US only. Good luck. Meet Wenona - I am in love!! Are these not the most adorable boots you have every seen? You all know I have a big shoe obsession and these boots fit the bill! Wenona is just one of the many fabulous boots in the new Lugz collection. Lugz boots and shoes for men, women and children can be found at www.lugz.com - be sure to check out the many colors and styles available. Looking for a new family card game to play at home? 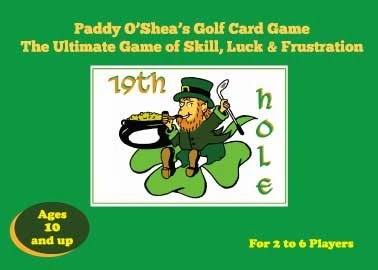 I recently had a chance to try out the Paddy O'Shea's Golf Card Game. It is meant to be played with 2-6 players, ages 10 and up. Age-wise, that's probably about right. I tried to play the game with my seven year old and the instructions were just too complicated for him to follow. Have you ever used Gift Card Rescue to purchase discounted gift cards? I frequently look to see if I can get a discount on the grocery gift cards. Its a great way to save without even cutting out coupons, or to save even more than just coupons. See what they have to offer and try to win a $50 Target GC in the process. 2/24 ending. US48 only. Good luck.